No one likes food waste*. Not the farmers, producers, retailers or restaurants that help create it nor the people on the eating side of things who chuck it in the bin. One third of the world’s food supply is wasted. And there are nearly 1 billion people in the world that are malnourished. Math is not my strong point but I’d say that there’s enough food to go around, it just gets wasted and isn’t distributed right. As everything becomes increasingly connected through a new kind of digital service economy, driven by the Ubers, Taskrabbits and Airbnbs of the world, massive global problems can be solved through tech. Like food waste. Insert OLIO. 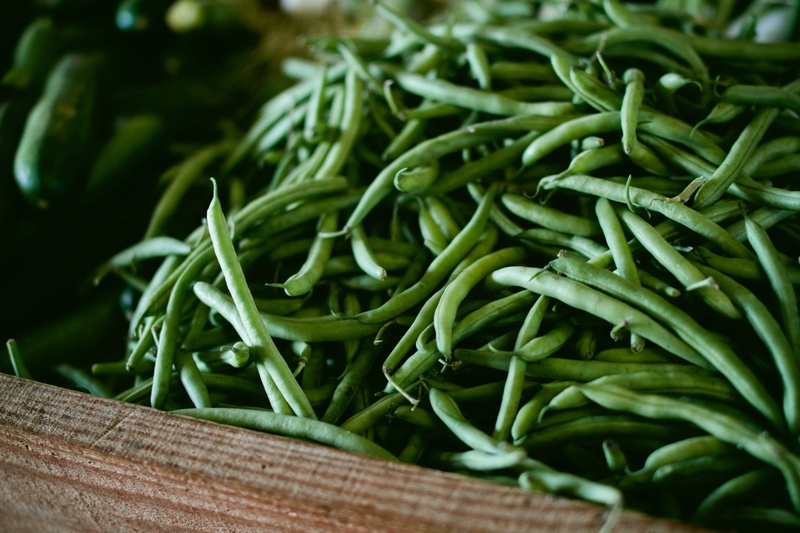 OLIO is a new app that aims to tackle food waste by commodifying it. 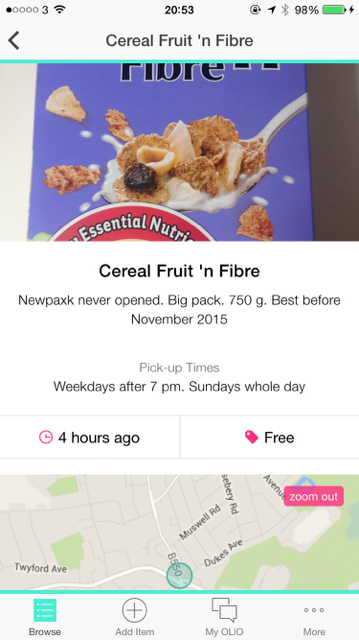 Anyone – cafés, restaurants, corner shops, supermarkets, individuals – can buy and sell surplus food on the app. From beer that’s near its expiration date to uneaten burgers from a barbecue spoiled by the rain, users can buy, sell or give away for free any food items they wish. At the moment, OLIO operates in six north London borough but of course, has the ambition to go global. So download the app and tell everyone you know. *I suspect that anaerobic digestion plants like food waste. It probably keeps them in business.